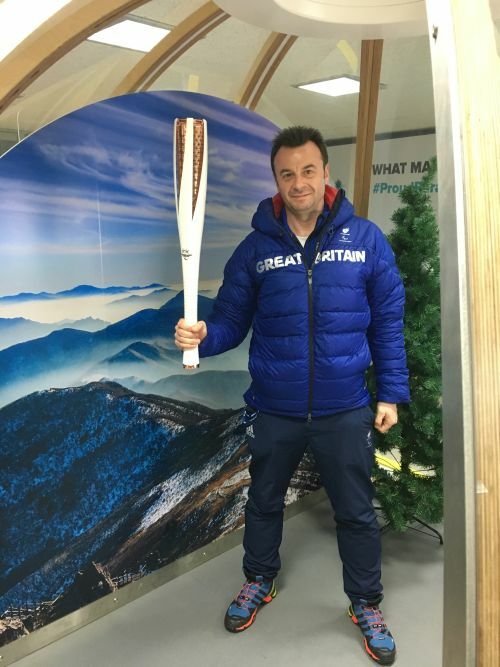 Physio Remedies' Physiotherapist and Director Paul Martin is also Technical Lead Physio for Paralympic Sport with English Institute of Sport and he's just back from the Winter Paralympics in PyeongChang. Every Games is different in one way or another. Although there are some standard consistencies across the board (the general cosmopolitan feel of so many people from so many nations in one place, the obsession about the food hall, athlete performances and their repercussions both good and bad) each Games has a number of unique touches that mean attendees will have very specific memories that in a moment can return them to a very specific place and time. 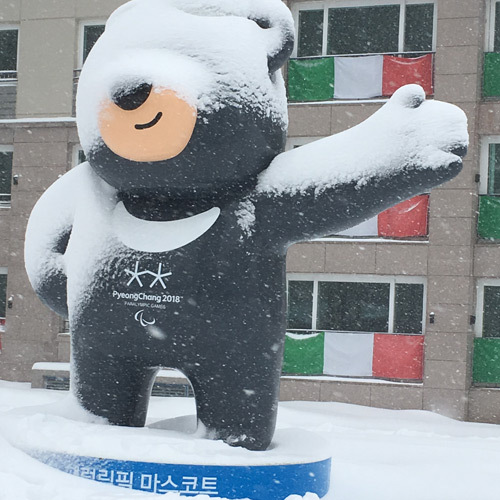 There were many of these with PyeongChang but I think one of the most obvious this time, which may sound a little silly given the 'Winter' part of the Winter Games, was the snow. 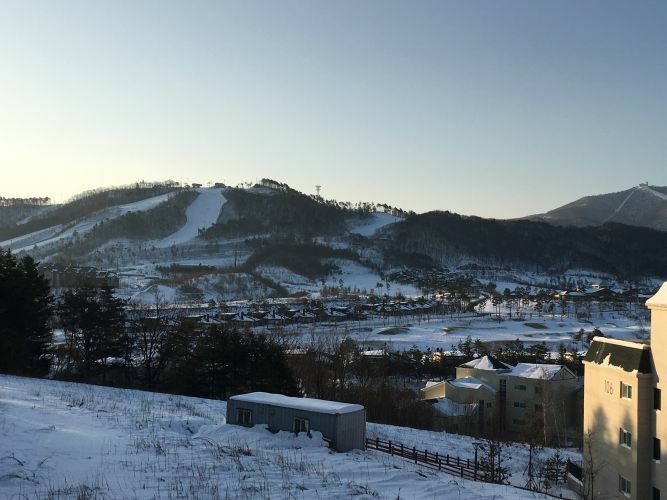 PyeongChang is the coldest place in the world on its line of latitude (it is south of The Azores, Madrid and Athens to name but three places), is at a very modest altitude of 700m and has an average snowfall of 15cm per year. 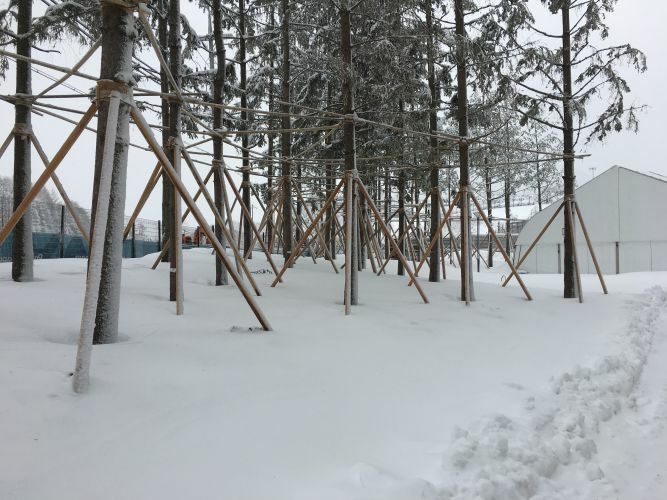 An interesting idea to hold a Winter Games here, although as many people that attended the Games in Sochi would tell you, it doesn't need to be wintry to host a Winter Games. The 2022 edition will be in held that traditional alpine resort Beijing, after all! 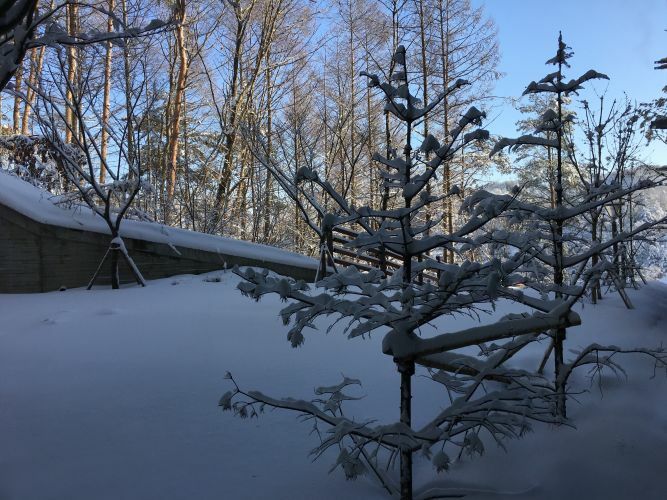 On arrival, the local area had received 50cm of snow overnight rending the vast majority of the village treacherous to move through. The local solution was to bring in a lot of diggers and trucks to scoop the snow away. A fine idea until one considers how these vehicles might get into the required area in the first place! The temperatures were unusually cold for the area as well, initially ranging between -15 and -6 but wind chill taking it a lot lower than that. 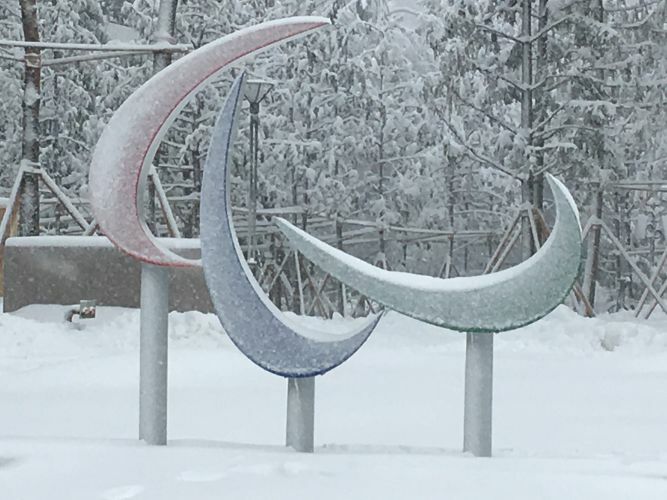 These conditions made for some spectacular views and wonderful pictures, but athletes in wheelchairs trying to push themselves around a snow-covered village had somewhat larger problems to deal with. 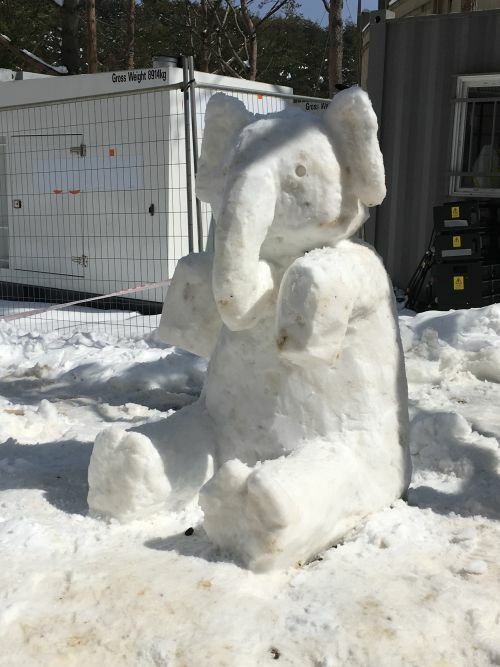 The entire feel of the Winter Games was a lot more compact than a summer event. 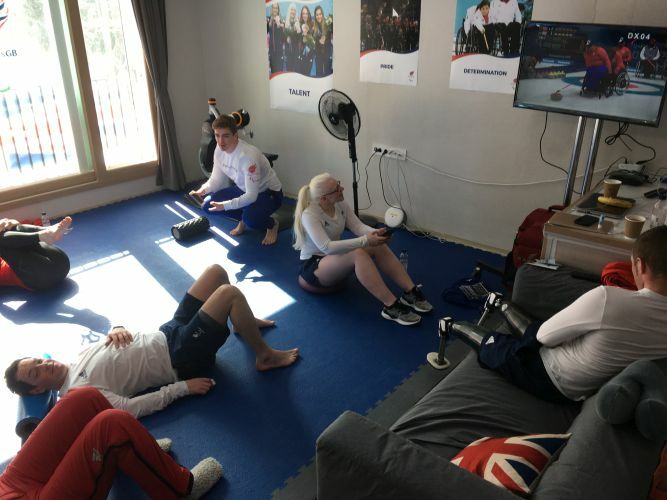 Smaller Village, smaller team and fewer medal events, however the drive from the athletes and the support offered by the British Paralympic Association remained as high as ever. The role of the BPA in this context is to create an environment where the athletes and coaches can focus solely on performance. The attention to detail required to deliver this is phenomenal and the entire organisation goes into overdrive, whether that is delivery within the Village to the team, engaging with commercial sponsors and dignitaries, organising media opportunities (quite a challenge given the small number of media there and the nine hour time difference to the UK), providing exposure of the environment to the next group of potential Paralympians (the Paralympic Inspiration Programme, or PIP, that allows some access to selected athletes so they can understand what they can expect at Games time which was managed with assistance from the Help For Heroes charity) to the day-to-day planning of logistics around athlete/coach/practitioner movement between different venues, planning of the bump-out (which started around Day 3 of 9 when it felt like we'd only just got in!) and doing as much as possible so that the everyday stresses were removed as much as possible from the people that mattered. The 'behind the scenes' work is vast and hard, however there is much more of a blue print for the type and style of what is required and it now becomes a challenge of how to fit what we need into the spaces we are provided with by the local organising committee. Competition was, as always, exciting and, fortunately, successful. UK Sport had set Paralympics GB a medal target of between 6-12 with an overall target of 7 medals. 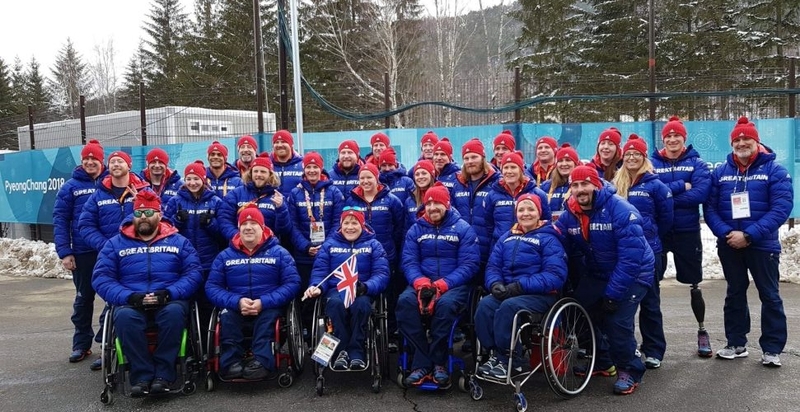 No previous GB Winter Paralympic team had achieved this and it was a reflection of the investment they had made into the Winter sports. Things got off to a shaky start when the opening run of one of our top medal prospects in the downhill event (Menna Fitzpatrick and her guide Jen Kehoe) ended in less than 30 seconds when Menna fell. Step up Millie Knight and her guide Brett Wild who posted a phenomenal time to lead the field. A crash in PyeongChang the previous year at the test event had resulted in some confidence problems (detailed in this piece), however in training it was becoming clear that the pre-crash Millie was starting to return. Her time was bested by Henrieta Farkasova from Slovakia who had dominated the Visually Impaired event throughout the season and would go on to win gold in 4 of the 5 events. Her sole silver was on the very last day when she was beaten to Slalom Gold by Menna and Jen. 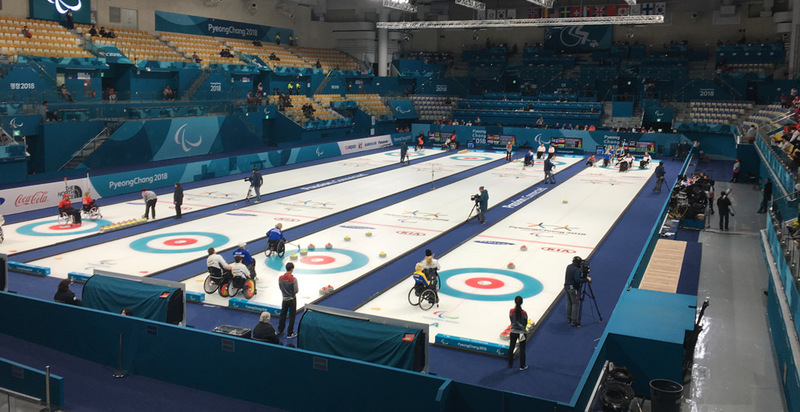 As for the rest of the 17-strong squad, the Curlers had an event they might like to forget, however good early wins against Paralympic Champions Canada and World Champions Norway showed there is still enough talent to trouble the best in the world. The gold was won by China who look like they could dominate this event for some time to come. Although the final was a tight affair, it seems that they are taking this event seriously ahead of a home Games in 4 years. 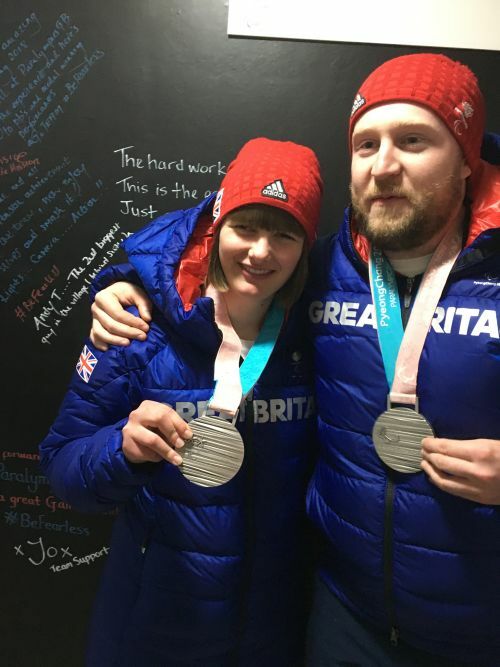 Elsewhere on the slopes, the snowboarders found conditions not especially to their liking and although some strong top 10 finishes were welcome, a couple may have been a little disappointed not to podium after some of the successes they have had on the World Cup circuit. 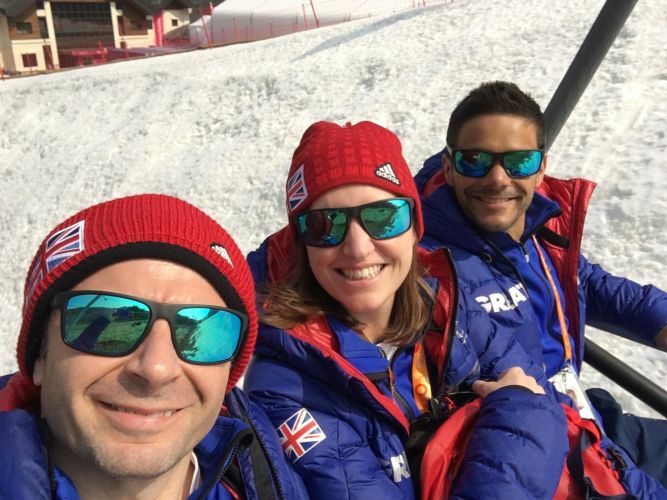 The standing alpine skiers pretty much hit par for what they were expected to achieve and left happy with their finishes. In the Nordic events, the most punishing in the Winter programme, and possibly across the entire Paralympic landscape, Scott Meenagh performed very creditably, especially that he has only been involved for 18 months. He is relishing the challenge the sport offers him and is constantly looking at means of progressing his performance. Six hard endurance events in nine days in very changeable conditions propelling yourself with arms only is a gruelling programme but in every event he left everything on the course. Watch this space. So it was left to the Visually Impaired ladies to scoop all of the medals required. 2 silvers and a bronze for Millie and Brett, a gold, 2 silvers and a bronze for Menna and Jen. Our only previous gold medallist Kelly Gallagher competed, however her performances were hampered following a couple of falls and injuries, however Kelly is not one for giving anything less than 100% and she knows she did everything she could have done to give her best performance. Menna and Jen's win in the Women's slalom coupled with Millie and Brett's bronze meant that the target of 7 was reached in the very last alpine event - plenty of relief all round! Paul took some great photos - you can see them all here! Words and images by Paul Martin.